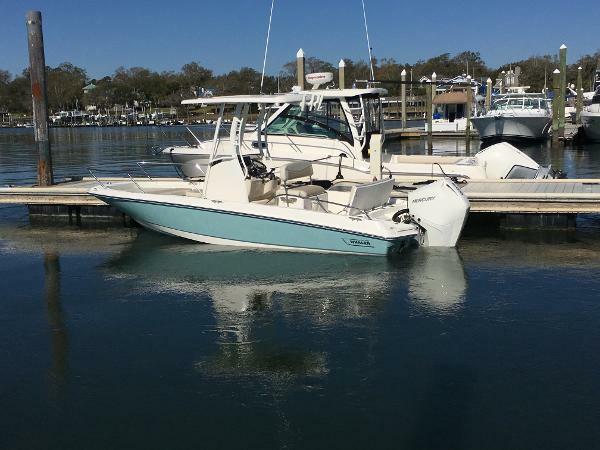 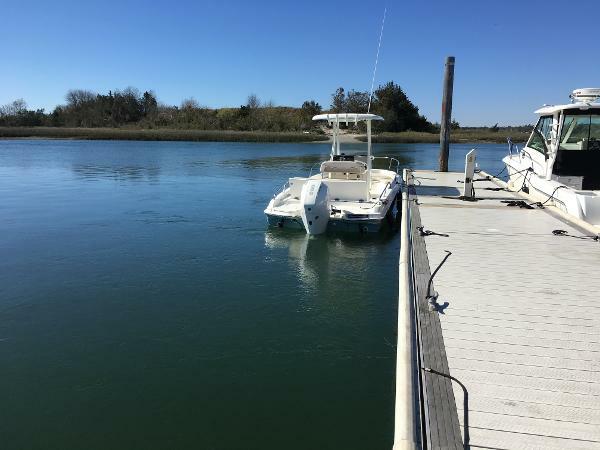 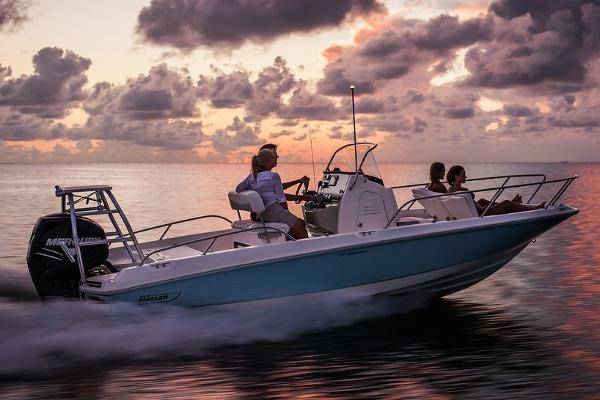 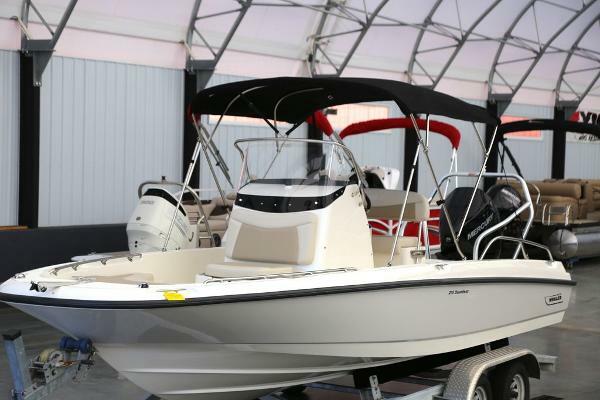 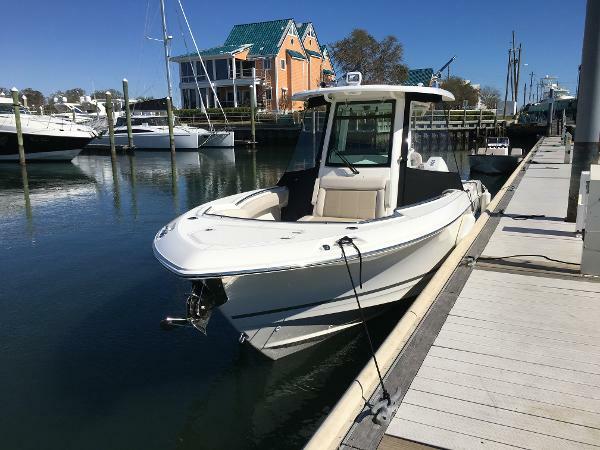 The 210 Dauntless® is a center console champion of versatility and ease, well equipped with amenities and options for active families and serious anglers. 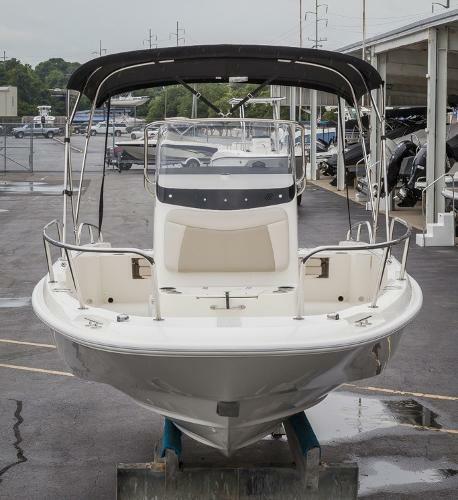 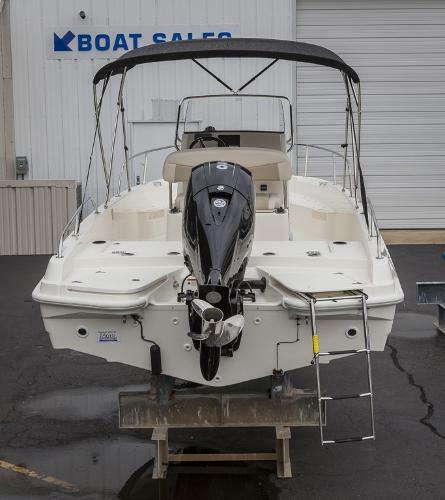 Factor in the unsinkable safety, smooth handling and its soft, dry ride that comes from a legendary boat builder, and the 210 Dauntless is an obvious winner. 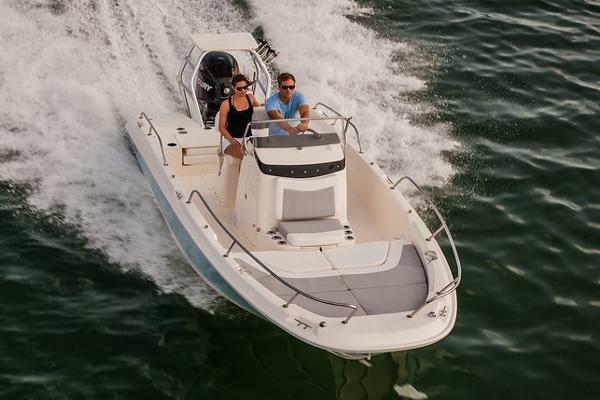 Optional bow sun lounger features bow, port and starboard cushions and dual fold-up backrests. 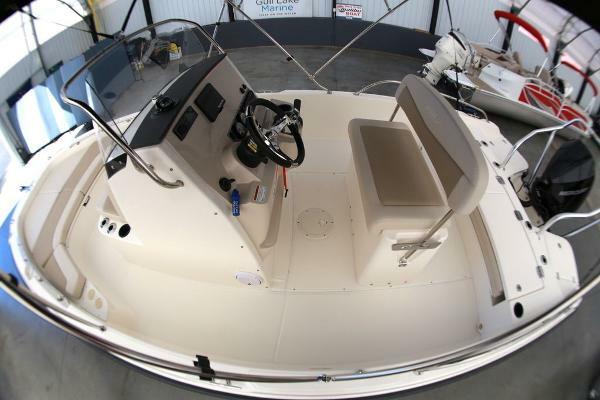 Available optional trolling motor panel adds enhanced fishing capability. 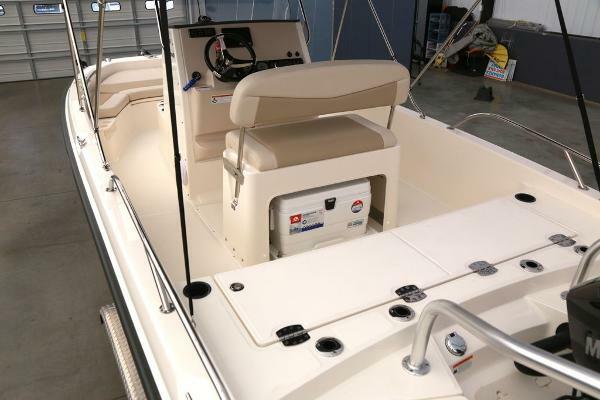 Large livewell with insulated blue interior in the console protects every trophy catch. 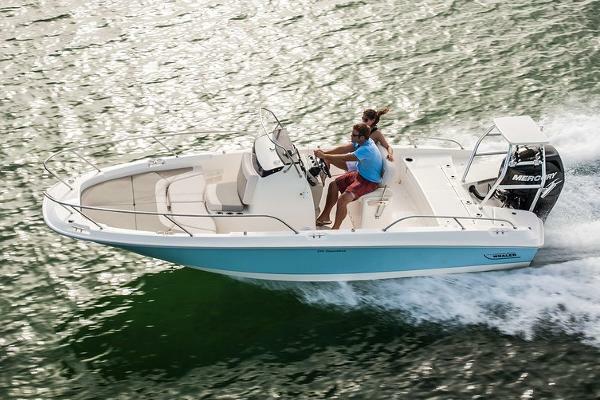 Ergonomic helm console features SmartCraft(TM) gauges and optional premium Fusion® stereo.